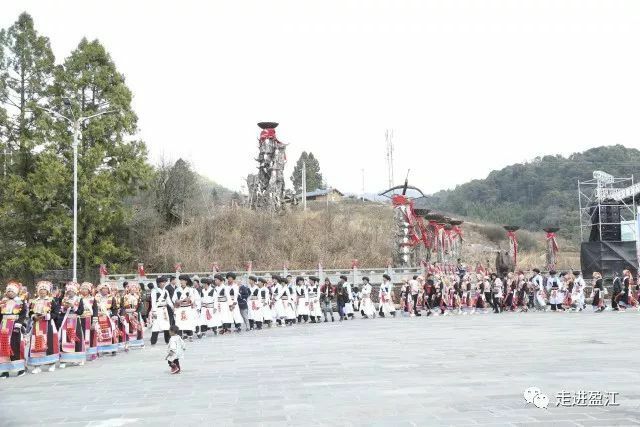 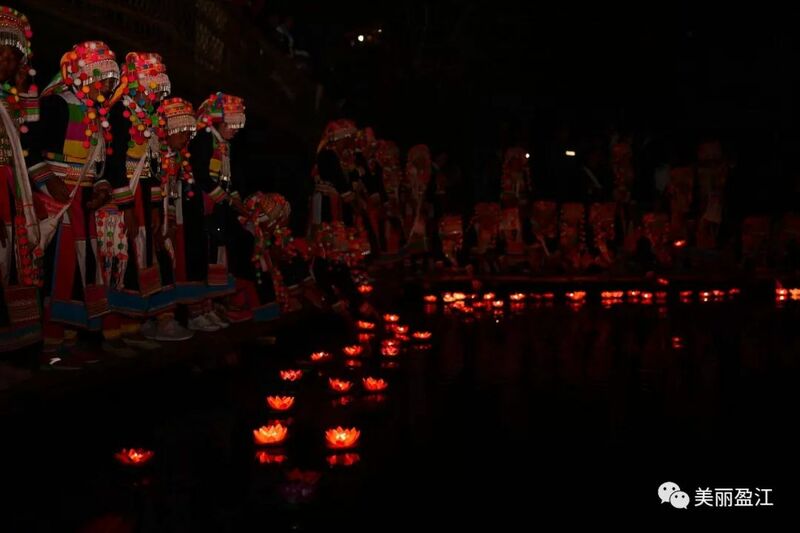 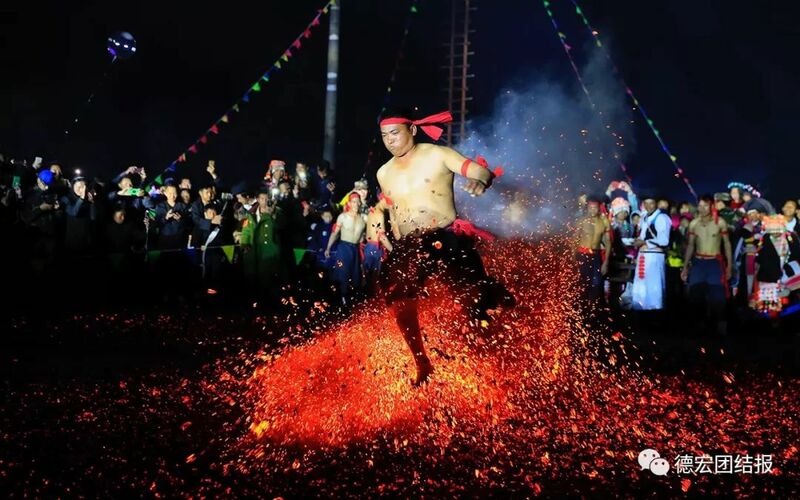 Lisu people celebrate Kuoshi Festival, in Sudian, Yingjiang County, from February 20 to 21. 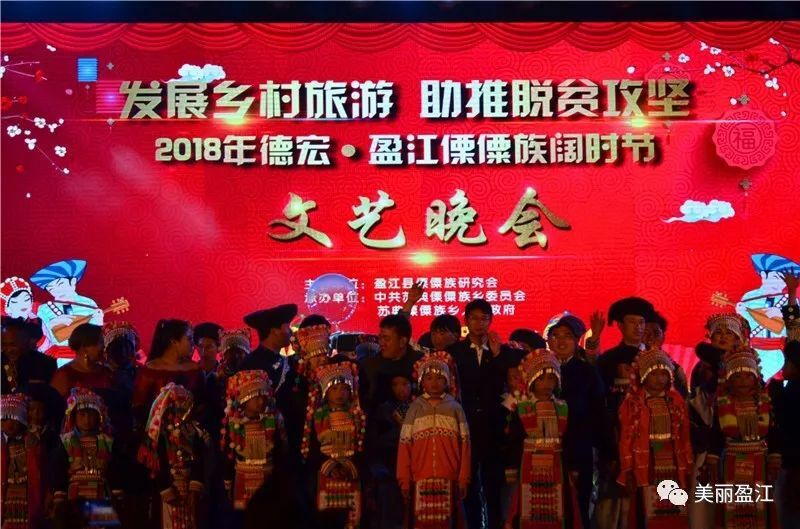 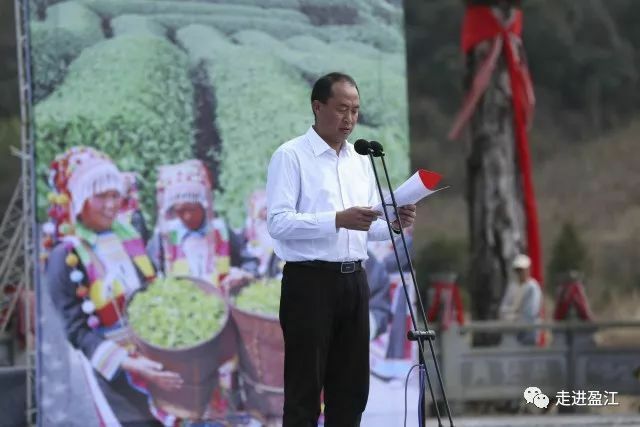 Kuoshi is a transliteration of Lisu language, which means New Year. 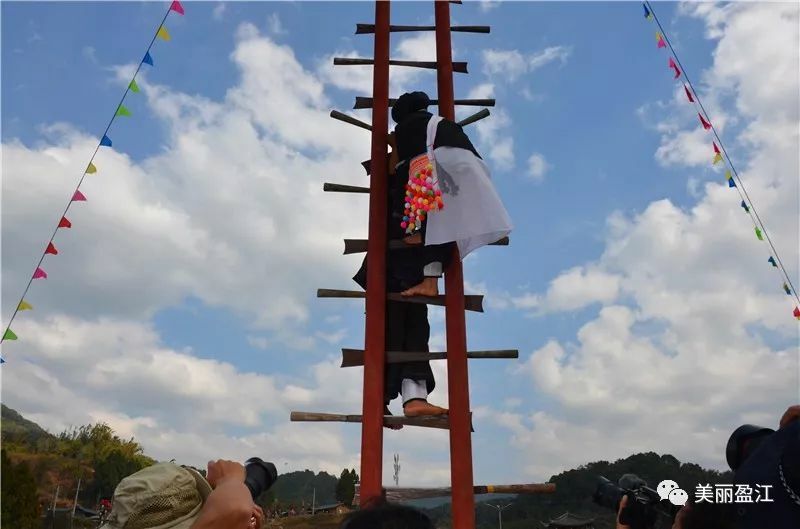 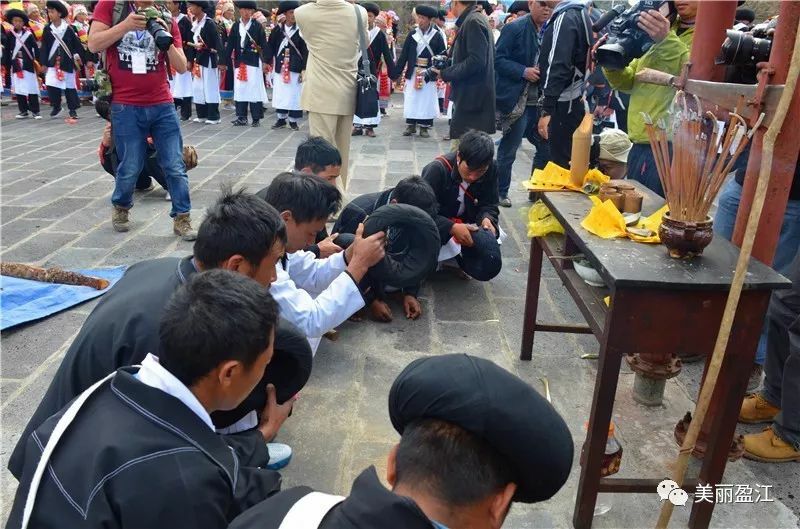 For the Lisu, the festival is equivalent to Spring Festival celebrated by China’s majority group.